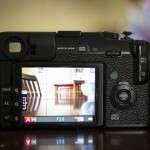 With the upcoming Fuji X-Pro2 announcement, the price of the X-Pro1 dropped to $499 today (with 4% in rewards and free shipping) – this is a new low price for that model. The Fuji X-Pro1 mirrorless camera together with a 27mm lens, bag and a memory card is currently on sale for $699 with free next day delivery in the US. 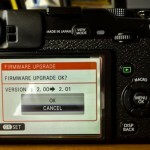 The new X-Pro2 is only weeks away and Fuji is clearing their inventory to make space for the new models. 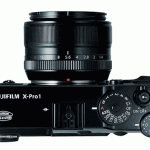 The Fuji X-Pro1 camera with two XF lenses (27mm and 35mm) is currently on sale for $949.85 – that’s $900 off (Adorama has a similar deal). 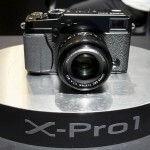 There is also a new X-Pro1 kit with the 27mm lens on sale for $799,90. All X-Pro1 deals are valid till August 15th.